Need Repairs for Hail Damage? 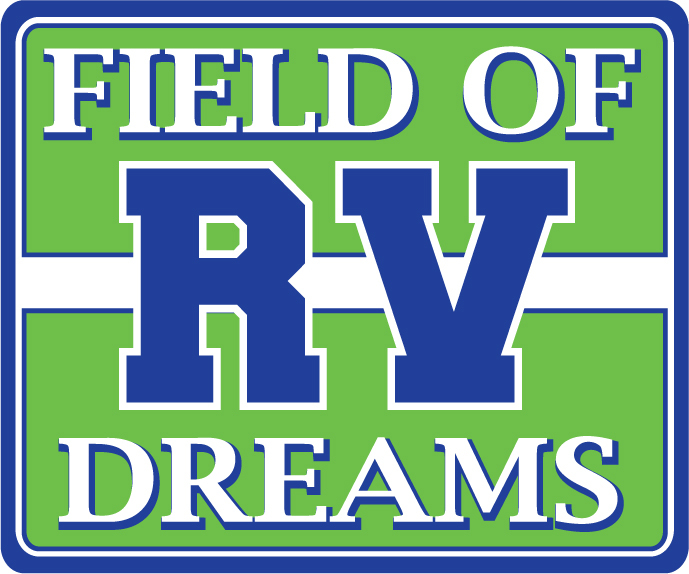 Field of RV Dreams is ranked #1 among Hail Repair Centres in Alberta. 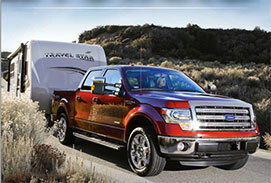 We can take care of your RV's hail damage, large or small. Contact Us today or click here to Schedule Your Service Appointment online.